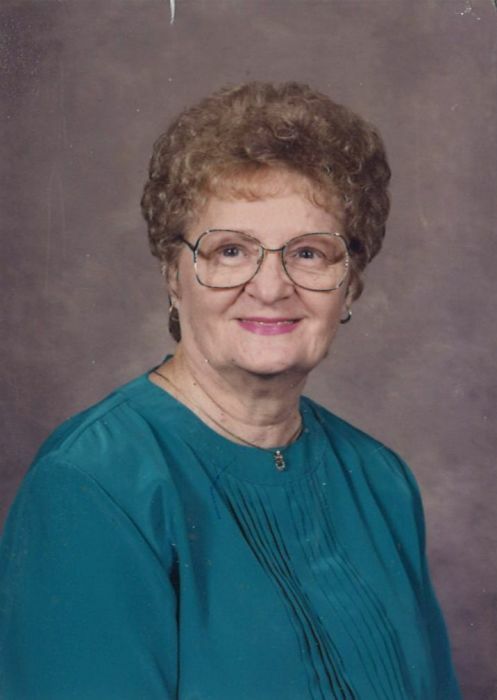 Hazel Ruth Lloyd Wise, 90, of Woodbine, GA passed away February 10, 2019 in Brunswick, GA. She was born December 6, 1928 in Homeland, GA to the late John Rufus Lloyd, Sr. and Winnie Mae Guinn Lloyd. She retired from Gilman Paper Company in St. Marys, GA. She was a member of Forest View Baptist Church. Along with her parents, she was preceded in death by her husband, Archie Theodore Wise and 2-brothers: Carl Clifford Lloyd and Ronald Ray Lloyd. Funeral services will be held Tuesday, February 12 at Shepard-Roberson Funeral Home Chapel at 3:00 PM. The family will receive friends an hour prior to the service at the funeral home. Burial will follow in Homeland Cemetery.